The LD Systems PPA 2 is a turntable phono preamplifier that has RCA input and output connectors. 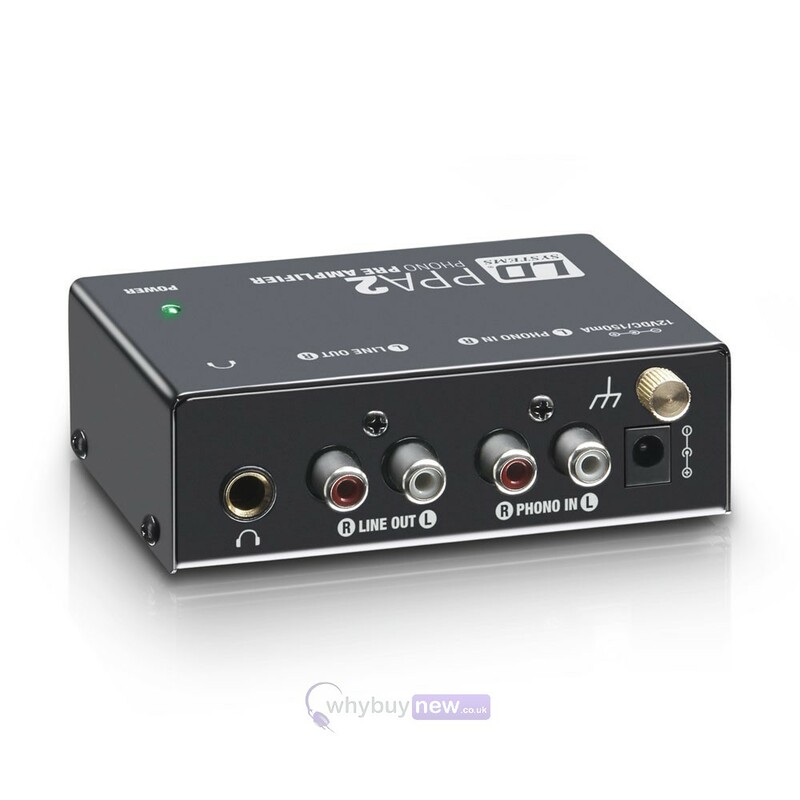 This lighweight and compact phono preamplifier allows you to connect your turntable to equipment that does have a phono input such as amplifiers and mixers. 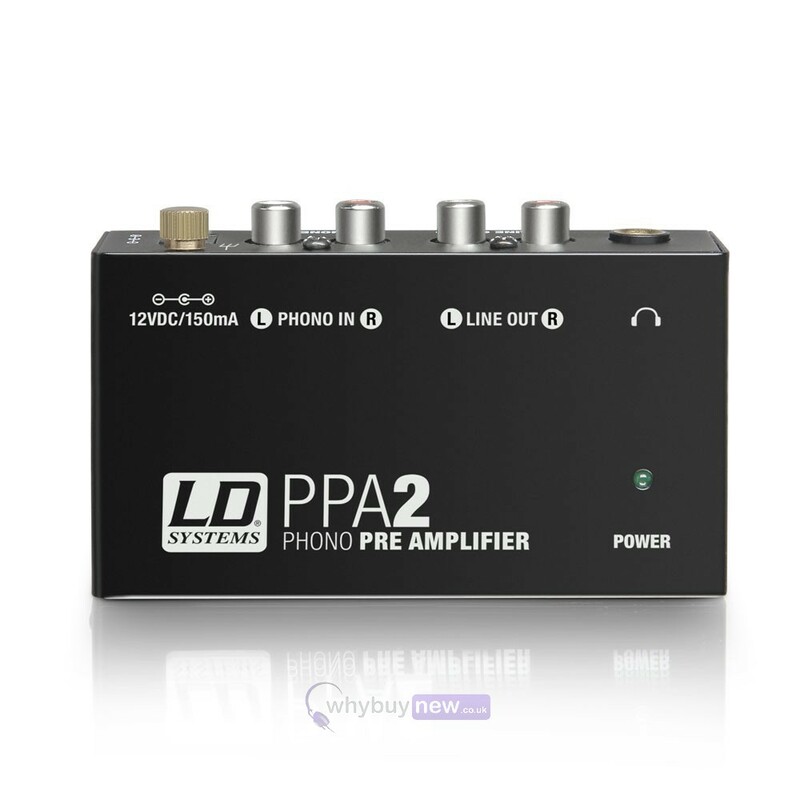 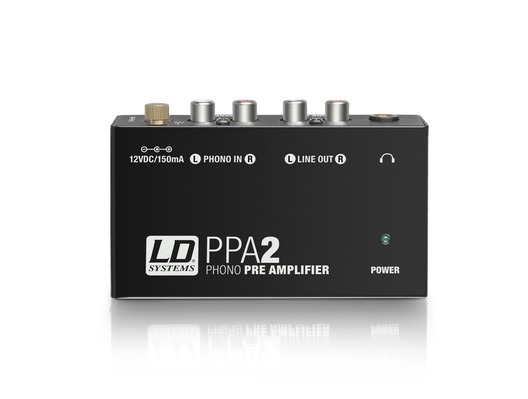 The LD Systems PPA 2 is a very compact analogue phono preamplifier, which equalises the extremely low output signal of conventional turntables to RIAA standards.